White-Label is when a product can be re-branded by another company to make it seem their own. Find out how you can use Calaméo to create a unique and professional publication viewer free from third-party mentions. 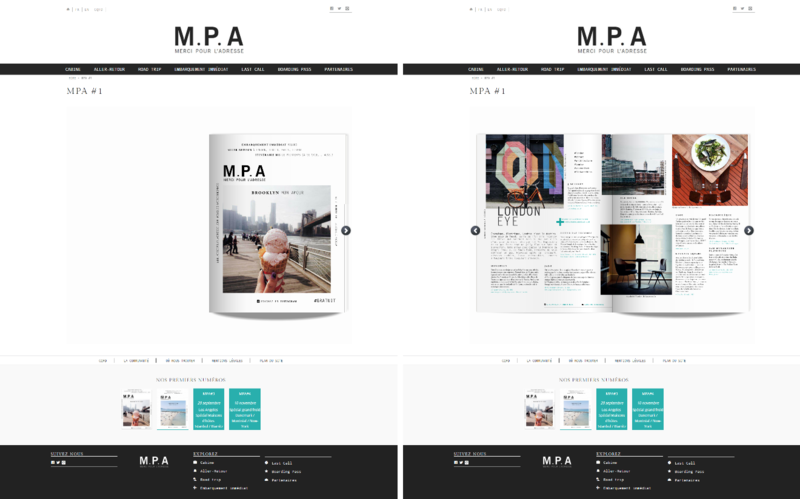 Like your Calaméo publications, the adverts featured in them are digital. Find out how to explore the huge advantage your Calaméo account has to offer when it comes to selling advertising space in your publications. 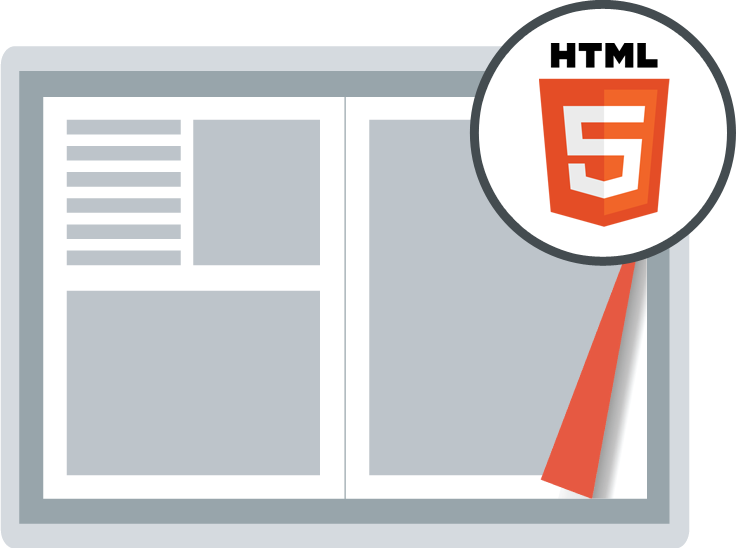 Get ready to say hello to HTML5! Brace yourselves for the new HTML5 technology! Calaméo will soon say bye bye to the Flash publication viewer, and hello to the HTML5 publication viewer of the future, the ideal option for all devices. 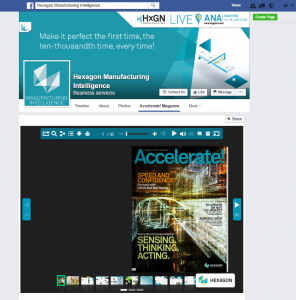 Instead of just sharing your publication in a Facebook post, why not display your publications in a dedicated tab of your Facebook page?